Are YOU spending too much time online? 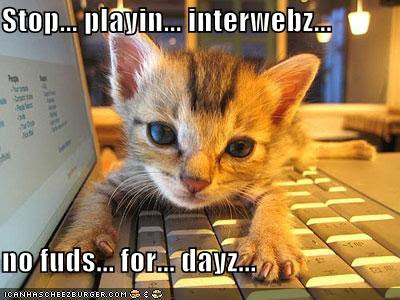 ... think of the poor little hungry BABY - Get offline, lol! !